Being a good consumer means being wise and savvy regarding the things that you’re buying. If you’re not careful to consider what you’re buying and how you’re going through the buying process, you will probably make mistakes and spend money incorrectly. As a consumer, that’s obviously not what you want. In truth, most of us can become wiser consumers; no one’s perfect. To help you out, here are some ways in which you can become a better consumer right away. When you're in a shop buying beauty products, you will meet salespeople who clearly know what they’re talking about. But they also have the sole objective of selling you products. So, you need to get the balance right between making use of their expertise, without simply getting sucked into their sales pitch right away. It’s not easy, but it can be done. A savvy consumer never blindly accept the price of the first products they come across. Instead, they carefully weigh up the options and compare the prices available at different outlets and retailers. You might be able to find a bargain for yourself if you simply took the time to find out. Sure, we all lead busy lives nowadays, but that’s no excuse for not seeking out a bargain. There are so many long words that you can barely pronounce let alone understand when you read the labels of beauty products. But it is worth finding out more about them so you’re educated as a consumer. 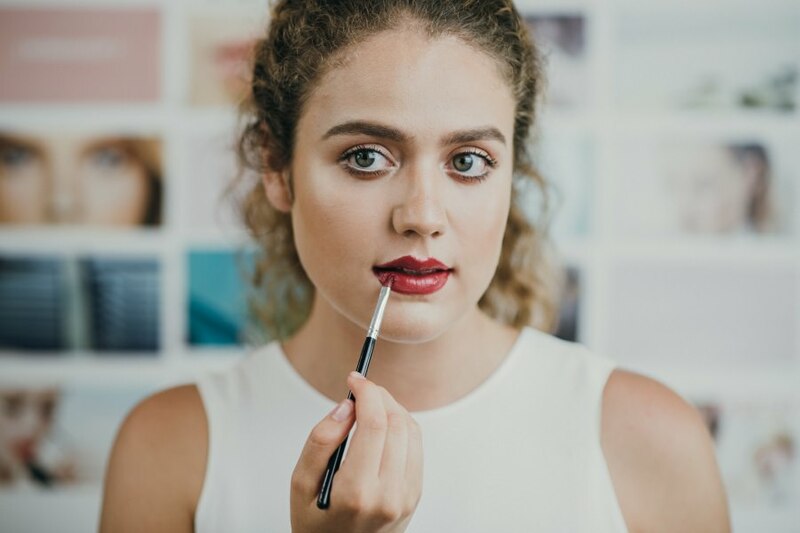 If you want products with fewer long chemical names written on the labels, you might want to try organic makeup brands on soundbodylife.com. That’s up to you, but always stay informed. If it’s at all possible for you to get your hands on samples, you should make the most of that. There is nothing wrong with asking for samples when you’re not sure of whether you want to buy something or not. Having the samples for you to try out for yourself in your own time will help you come to right conclusion for you. That has to be a good thing, and it’s worth keeping in mind next time you're searching for new products. It’s always a mistake to shop alone for makeup. When you do that, you have nothing to guide you but your own mind, and that can be a dangerous thing. You need to have some kind of backup; a person that you can talk to and get advice from. That external guidance can help you avoid rushing into purchases that are not right for you. So, be sure to take a friend with you next time you go shopping for beauty products. Being a good consumer won’t only help to ensure that you always buy the beauty products that are right for you. It will also mean you won’t waste your money when you don’t need to.